There are only limited hours of the day. As a blogger, writing can be difficult and stressful. If you complete freelance work, it’s easy to get caught up in certain projects, and you’ll soon find multiple deadlines looming over your head. However, as a blogger, it’s essential that you learn how to squeeze everything you can out of every minute out of every working hour. One of the best ways of doing this is by using online tools to save you time during certain processes. Here are fifteen of my favourite. 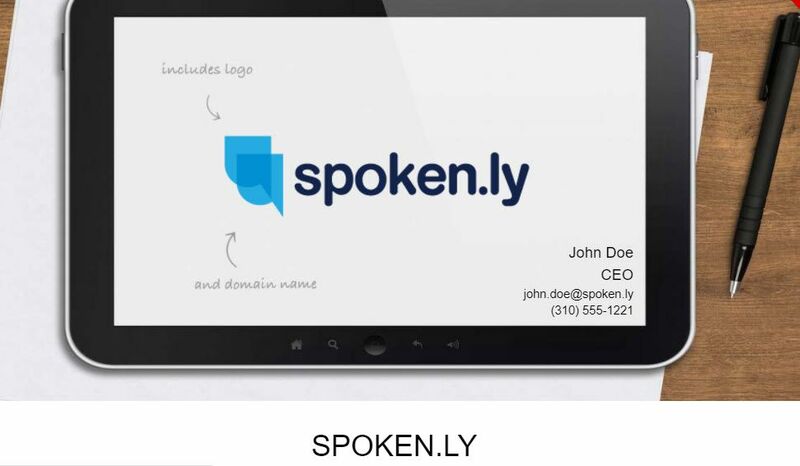 This handy little free app installs itself straight in your preferred web browser. 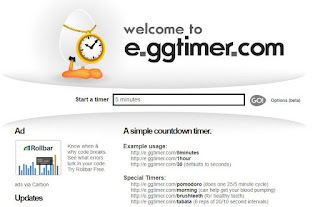 You simply set the timer and it will countdown, letting you know with a notification when it’s reached the end. 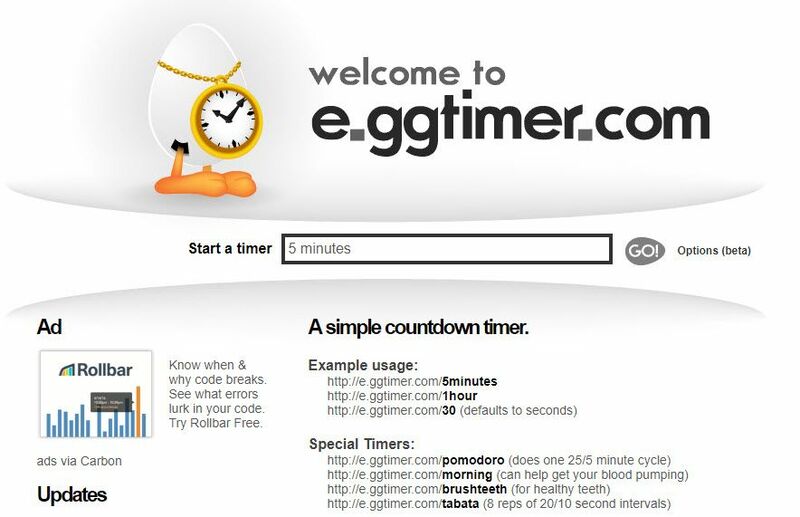 If you’re setting aside 15 minutes to read emails a day, this timer will be sure you don’t overstep. 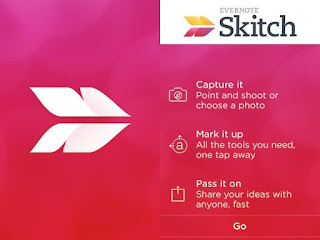 Easily one of the most popular productivity tools to ever grace the internet, Evernote allows you to create to-do lists, take notes, capture photo notes, voice notes, anything you need to remember at a later date. 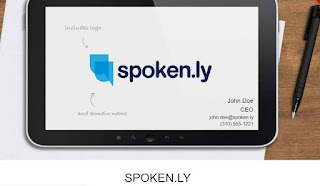 To make things better, it seamlessly syncs across all your devices. As a blogger, the word count of your posts is essential. 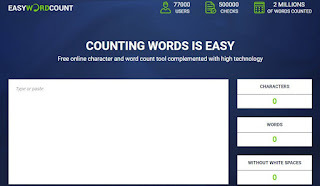 Using Easy Word Count, you can track your word count in real-time, straight for your browser, ensuring you’re right on track at all times. 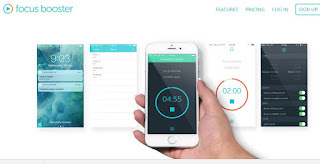 One of the most popular cloud storage apps. Whether you’re storing photos, sending larger files or collaborating with client’s or other bloggers, Dropbox allows you to upload any kind of file to be shared easily. Working on multiple projects at the same time? Trello is a high-end project management tool that allows you to work on multiple large projects in an easy to use, highly accessible format, ensuring every detail of your project is covered. When writing, it’s easy to get caught up looking at distractions and other features of your computer. 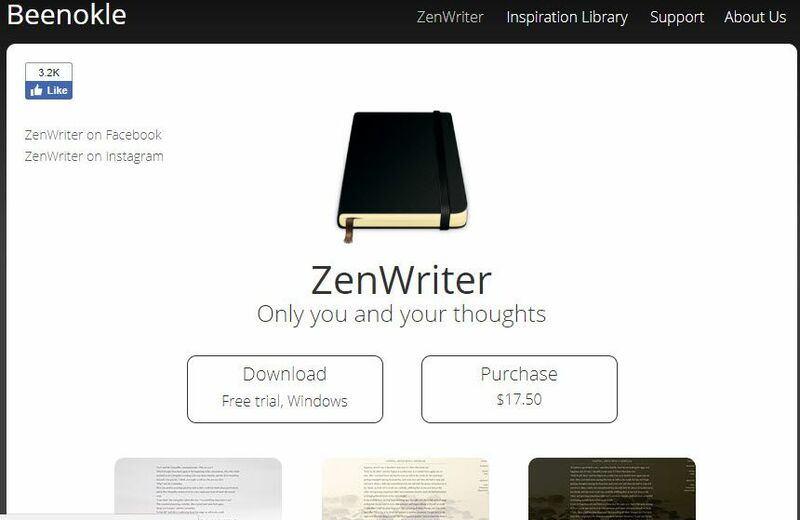 Zen Writer aims to alleviate these traditional problems by providing you with a distraction-free writing zone, boosting your productivity tenfold. Proofreading and editing are the banes of any writer’s life. 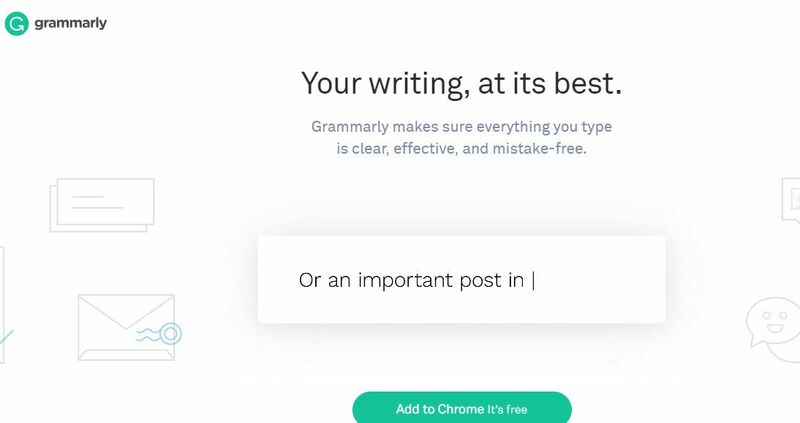 To give you a helping hand, Grammarly is an all-in-one proof-reader and editor that notifies you of spelling mistakes, grammar errors, typos and incorrect punctuation, ensuring your content is perfect for uploading. The skill of writing itself can take years to master. 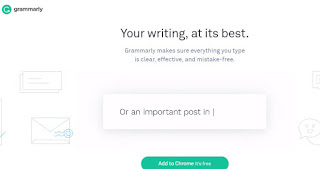 With this in mind, Paper Fellows grants you access to an expert writing community of teachers and students who are on hand to help you improve your writing skills and techniques, saving you so time in the long run. The visual aspect of blogging is such an important part when it comes to user engagement. With this in mind, Canva gives you the ability to create high-quality posts, graphics, infographics and presentations for your posts, all in a couple of clicks. 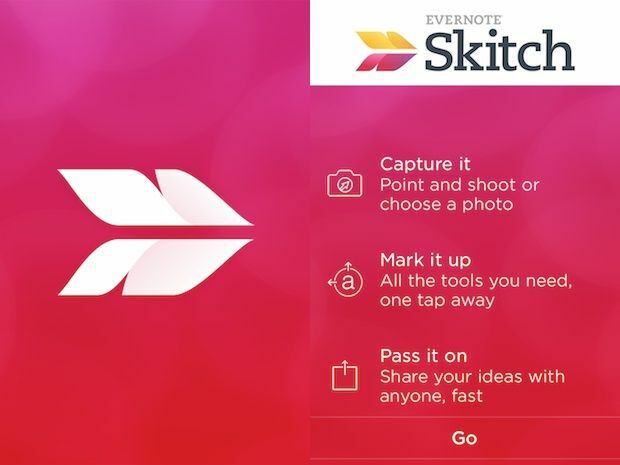 A leading plugin from the Evernote team, Skitch allows you to take simple screenshots and then grants you the premium ability to add annotations, editing the image and even simply sketching. The possibilities of this app really are endless, especially when used alongside Evernote itself. This incredibly handy tool helps you to transform and convert quotes in high-quality graphics for your social media accounts or blog. It’s free to use and even lets you scan quotes made by other users that you can use! As a blogger, being organised in one of the most important attributes to master, otherwise nothing will get done. 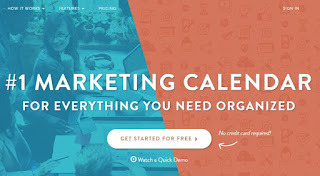 CoSchedule is an awesome little WordPress plugin that allows you to effortlessly schedule your posts to your social media profile and blog. 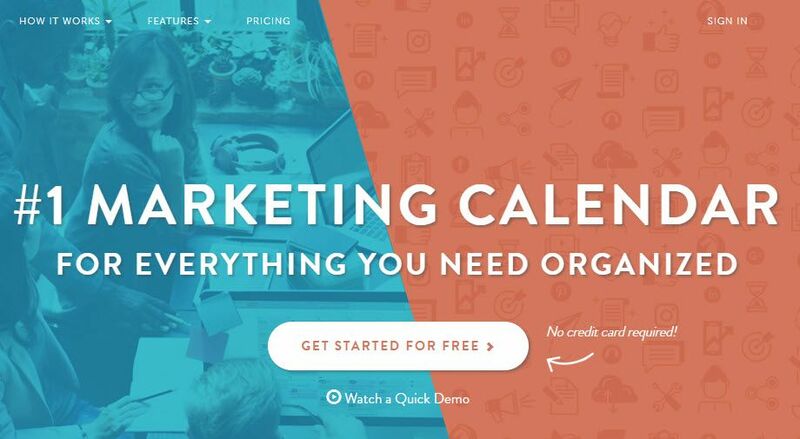 There’s even a handy editorial calendar feature to help you keep on top of things. Let’s face it; we’ve all been there when the deadlines have mounted up, and there’s simply not enough time to get everything done. 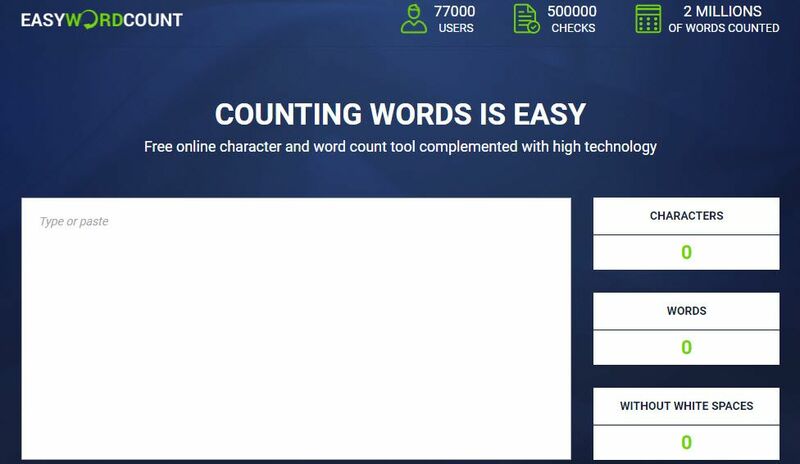 When you’re in this position, and there’s no way out, turn to Big Assignments, a website home to hundreds of professional writers who can create content to your exact specifications. Being a blogger isn’t all about writing, it’s about putting your credibility on the line and sharing posts that matter to you. When looking for these golden posts, the personalised magazine known as Flipboard is the place to go. As the name suggests, this handy app is all about boosting your productivity and focus. It breaks down your day into manageable working chunks, allowing you break times and work times, perfect for maintaining a healthy amount of focus. Give it go, and it’ll probably surprise you! Staying productivity and focused as a blogger is hard work, especially when you’re almost always connected the biggest distraction the human race has ever seen (the internet). The biggest piece of advice is to set yourself up with a daily routine that works and stick to it. You’ll have never seen productivity like it!